We often find that registrars need our help to ensure their tax codes are correct and to claim tax relief on a number of expenses including professional subscriptions paid to bodies such as the GMC and BMA. Registrars often underpay tax when they move between different employers, which can come as a surprise. In most cases, we can help to reduce your underpaid tax and help avoid this happening in the future. Appointing an accountant early in your career is a good idea. Whilst you will need minimal input to being with, it is a good idea to build a professional relationship with your accountant ready for the next stage of your career, where advice from a trusted medical specialist will be invaluable. 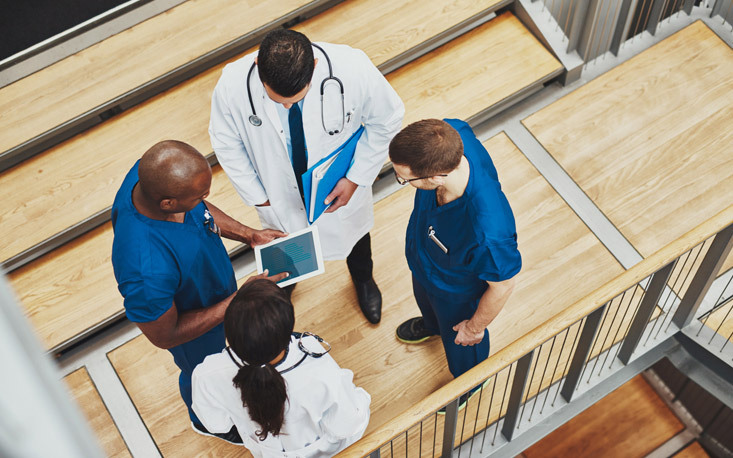 Here at Sandison Easson, we provide a comprehensive range of accounting services for doctors at every stage of their careers. Contact us today to discuss your requirements.